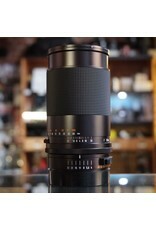 Home / Carl Zeiss F Tele-Tessar 250mm f4 TCC. 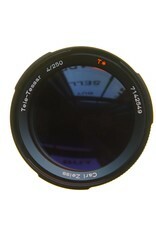 Carl Zeiss F Tele-Tessar 250mm f4 TCC lens for Hasselblad FE-series focal plane shutter cameras. 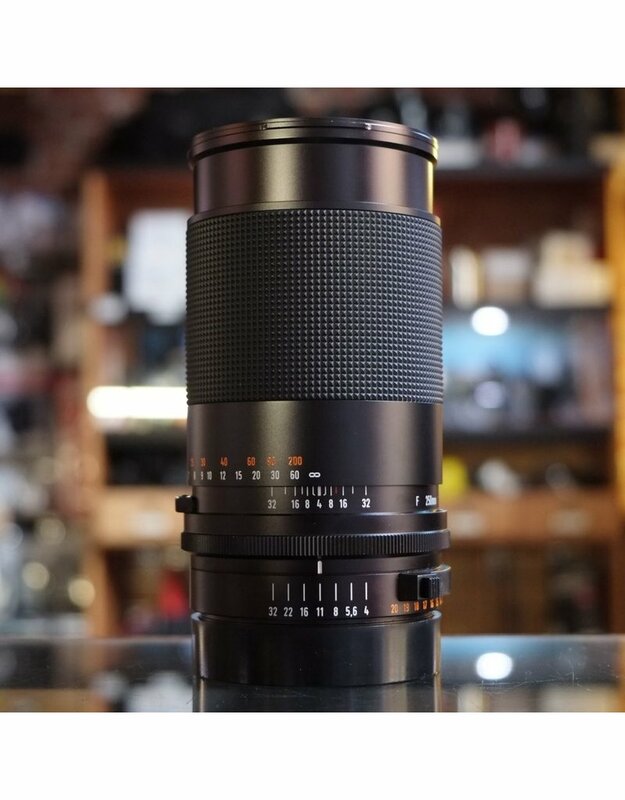 A lovely lens in excellent condition, with only minor internal dust. Includes lens hood and original box. Cosmetics near mint. 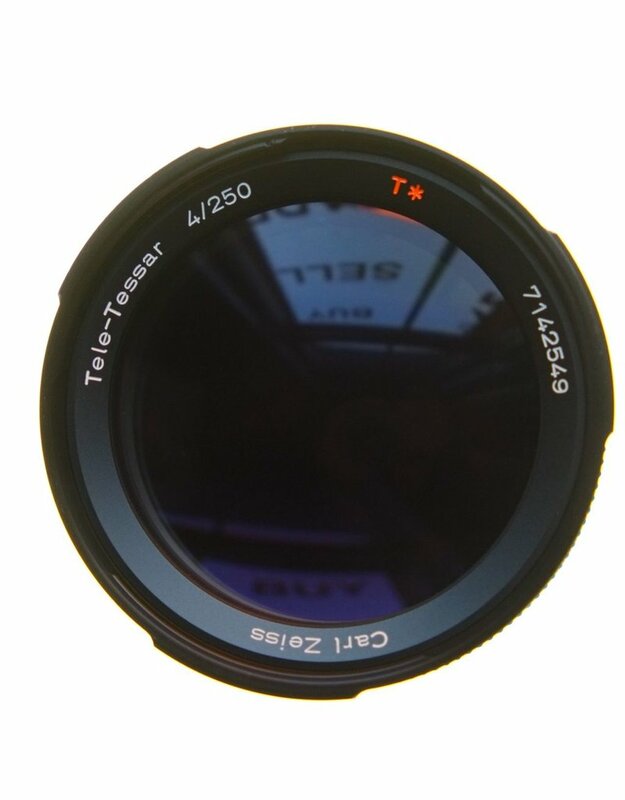 Not compatible with V-series Hasselblad cameras.